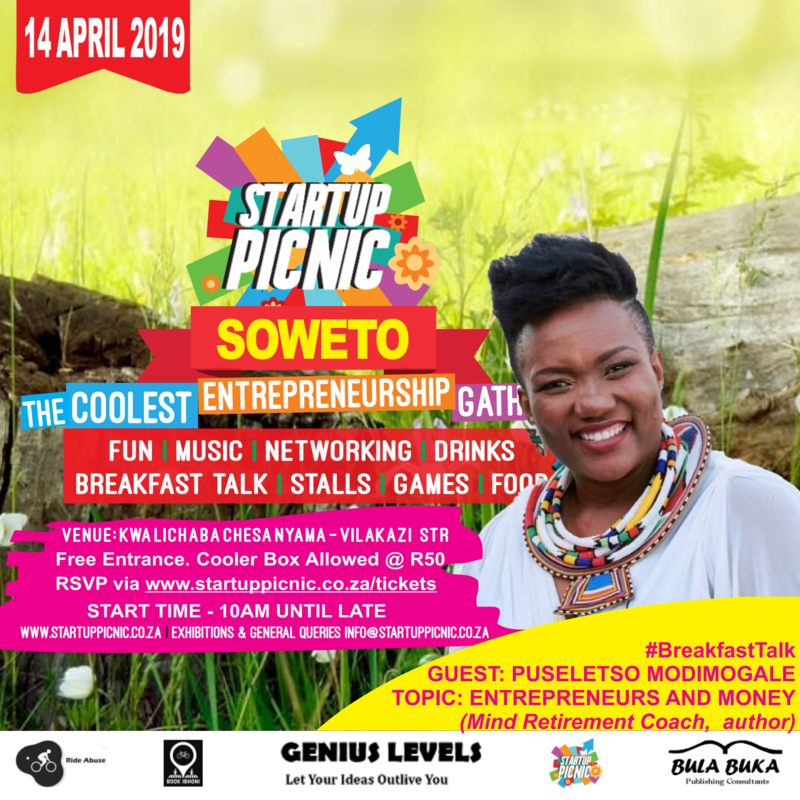 STARTUP PICNIC hits Soweto on the 14th of April 2019, at Kwa Lichaba Chesa Nyama on Vilakazi Street. 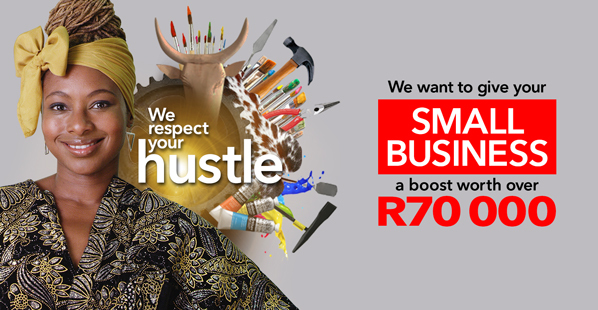 Soweto is buzzing with entrepreneurial activity. 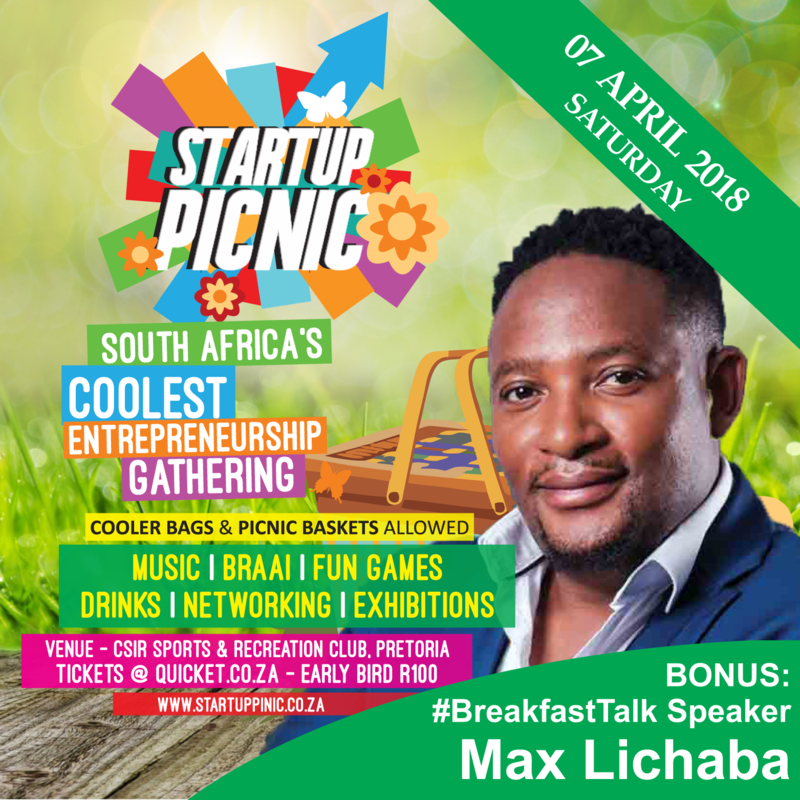 Startup Picnic is excited to attract a business savvy crowd to #startuppicnicSoweto. Mix and have fun with a rich crowd of people: Come network, relax, shop at the stalls, unwind, have drinks, play outdoor games, enjoy foods and while serenaded by good music. Founded in 2014, Startup Picnic is attended by business people, entrepreneurs – plus the aspiring, investors, incubators/accelerators, and importantly the public. Entrance is free. 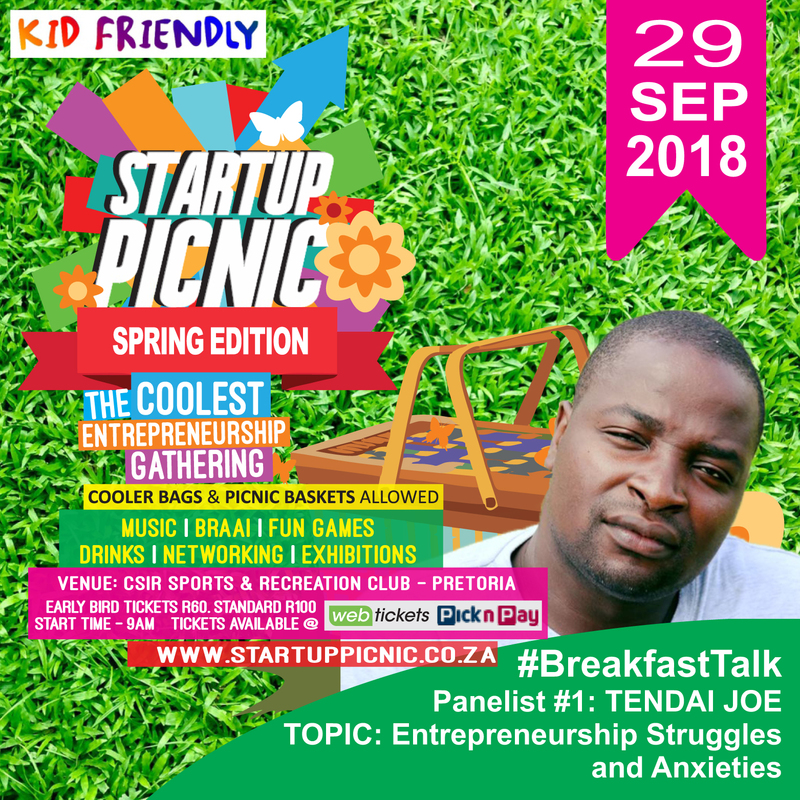 RSVP here www.startuppicnic.co.za/tickets. first Shoprite Hustle competition before 22 September 2018. 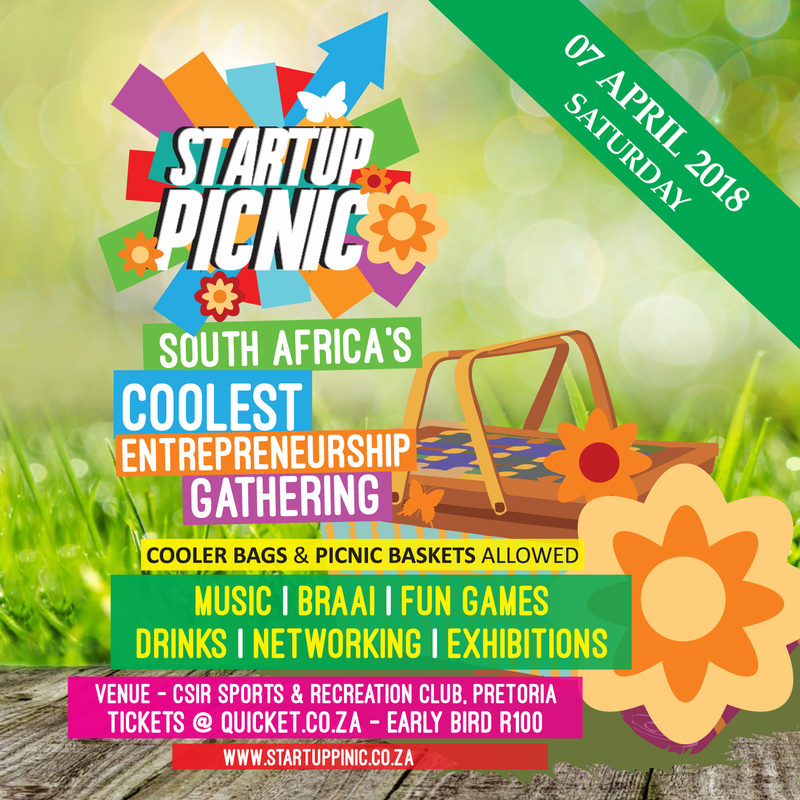 By popular consistent demand, we are pleased to announce the return of Startup Picnic on the 7th of April 2018 at the CSIR Sports & Recreation Club, in Pretoria. 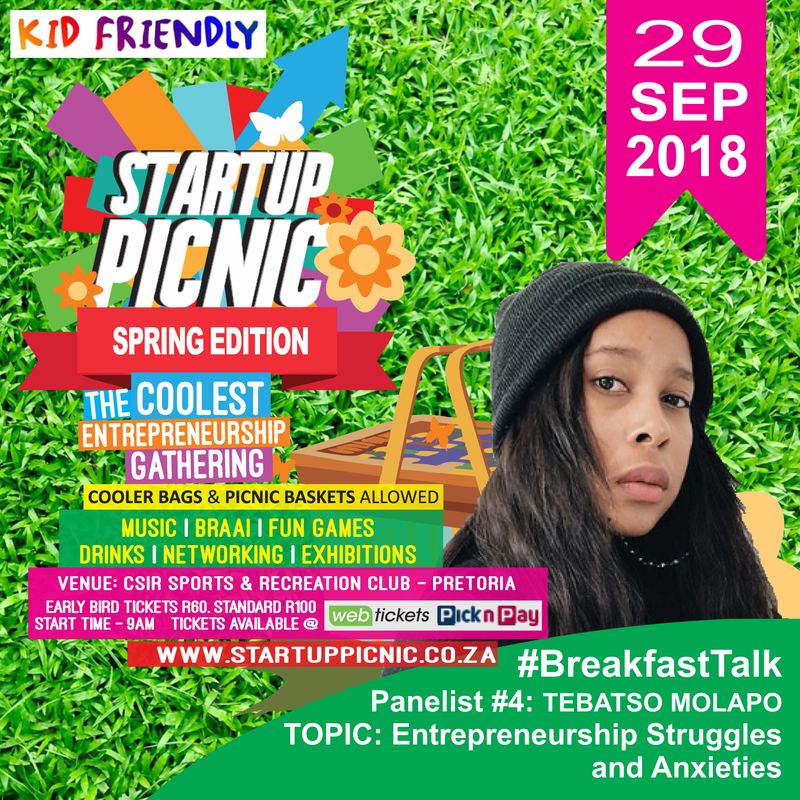 Startup Picnic hosts a range of entrepreneurs, business-people, media, accelerators/incubators and various stakeholders in the South African business community. Gates open @ 9:30 AM. Tickets are very limited. Early bird tickets are R100 Quicket.co.za. Exhibitors contact us @ exhibitors@startuppicnic.co.za.